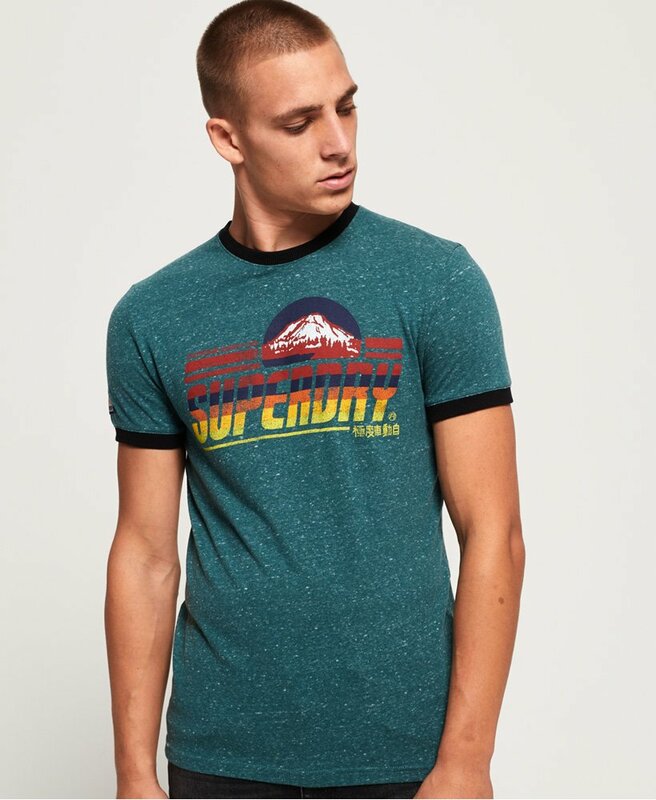 Superdry men’s Mountain trial ringer t-shirt. Update your t-shirt collection this season with the Mountain trial tee, featuring a printed Superdry logo across the chest, a crew neckline and short sleeves. This tee has been completed with a Superdry badge on the sleeve. Team this tee with your favourite jeans and trainers.